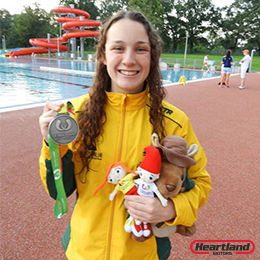 Heartland Motors Lone Star athlete Rachel Wood last week made her capped international debut for the Australian Life Saving Team. After a successful campaign last year in the Australian Youth Life Saving Team, Rachel has proven that she has what it takes to take on the big competitors. 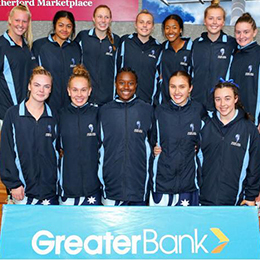 The last week of the school holidays saw the Academy’s netball and softball squads head to the Hunter region to participate in the annual Australian Invitational Youth Games hosted by the Hunter Academy of Sport. The games saw squads come from all over the state and internationally to compete in a tournament style competition. Once a year Academy athletes get the opportunity to apply for a scholarship that provides valuable financial assistance to help ease the burden associated with progression to the elite level within their sport. 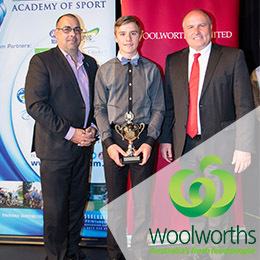 Thanks to Woolworths Group one male and one female high achieving athlete will each receive a $5,000 cash grant to assist with the financial burdens of progressing through the elite pathways of their chosen sport. With this comes the opportunity for a ‘Team Athlete of the Year’ grant to be awarded. Ashleigh Hill is a young lady hailing from Hawkesbury and one of the newest members of the Heartland Motors Lone Star Program. 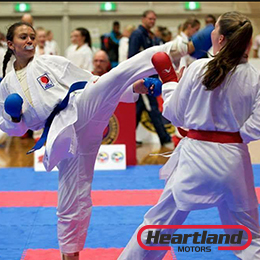 Ashleigh has been participating in Karate since the age of 5 and has recently been achieving some unbelievable results. Academy athletes often have an intense and heavy training load. Academy partner OnePointHealth provide 4 tips to reduce your chances of injury while training or playing sport. OnePointHealth are a holistic health centre that provide an array of services lead by experts and offer great advice on how to treat your body as an athlete striving for success. 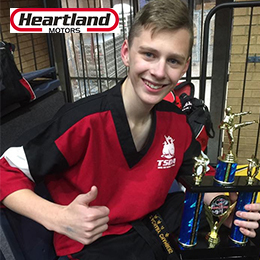 Martial Arts athlete Zachary Chambers has been welcomed into the new Heartland Motors Lone Star program for his exception abilities in the Hapkido arena. Zachary has been participating and competing in Hapkido tournaments since 2010. His most recent career highlights include winning the Australian Title in clash sparring last November. For the first time in Western Sydney Academy history snow sports have found a place among our programs. 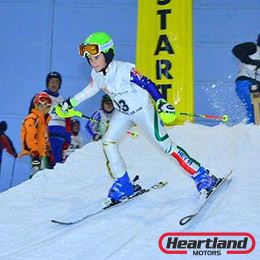 Lachlan Greentree is an alpine skier from Rouse Hill who has recently been accepted into the 2017 Heartland Motors Lone Star program. Lachlan has been skiing since 2011 where he found his calling on family holiday to the snow. 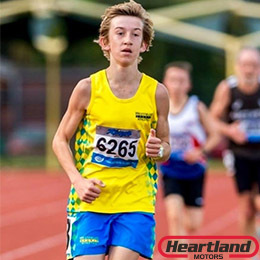 Mitchell Parsons is the second of two Athletics stars to be accepted into the 2017 Heartland Motors Lone Star program. Mitchell attends Westfield Sports High School for his talent in athletics, particularly in the discipline of long distance running. 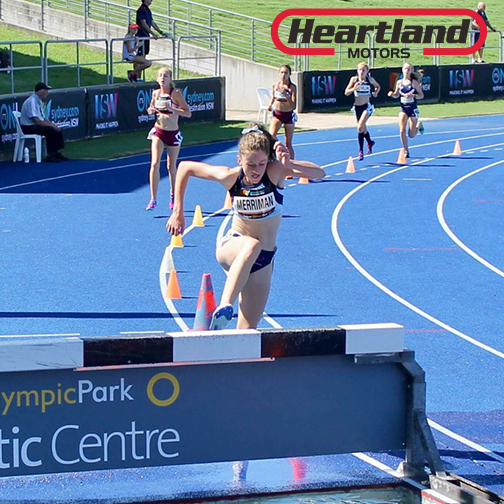 The Academy has welcomed young Paige Merriman from Westfields Sports High School into the new Heartland Motors Lone Star program. Paige has been competing in Athletics since 2007 at a mere four years of age. Specialising in long distance events including the 800m, 1500m and 2000m steeplechase, Paige has high achievements on a National level. 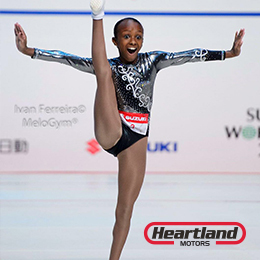 As the Heartland Motors Lone Star Program begins, the first athlete we would like to introduce is Elisabeth Kidane, a gymnast from Westfields Sports High School. Elisabeth is excited to be accepted into the program explaining “I see the Academy opening up more opportunities for me, helping me grow as an athlete as well as a person”.